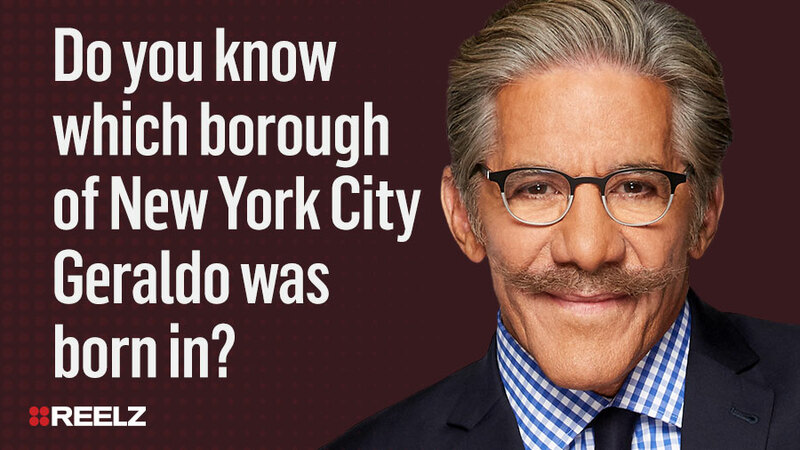 Do you know which borough of New York City Geraldo was born in? Manhattan! Although Geraldo was raised in Brooklyn, he was born a hop, skip, and a jump away at Beth Israel Hospital! 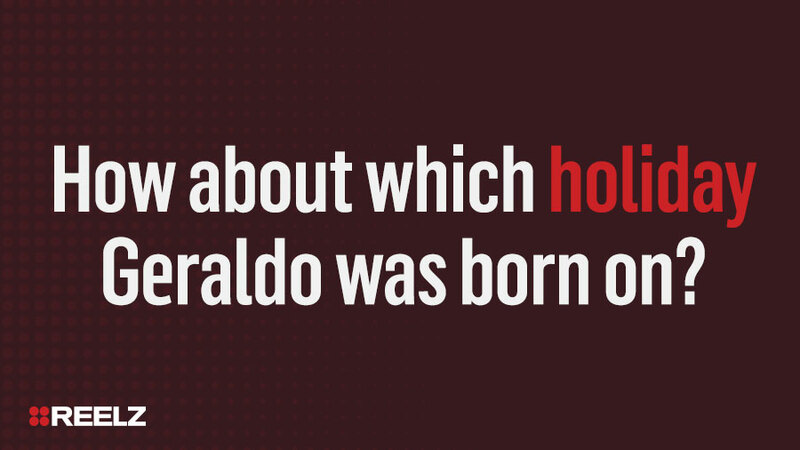 How about which holiday Geraldo was born on? Independence Day – July 4! Geraldo’s big break came when he exposed _____ at the Willowbrook State School. Neglect and abuse. In 1972, Geraldo exposed the neglect and abuse occurring at the Willowbrook State School, launching his national career and winning a Peabody award. 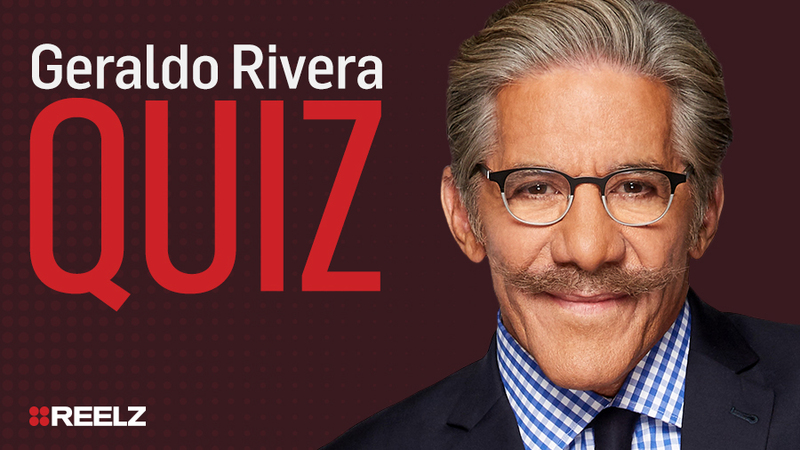 Geraldo hosted the first look ever of the Zapruder film, which depicts the _____. Assassination of John F. Kennedy. Although this is not the only video of the incident, it is the most complete and most famous video. Geraldo showed it to the world first! 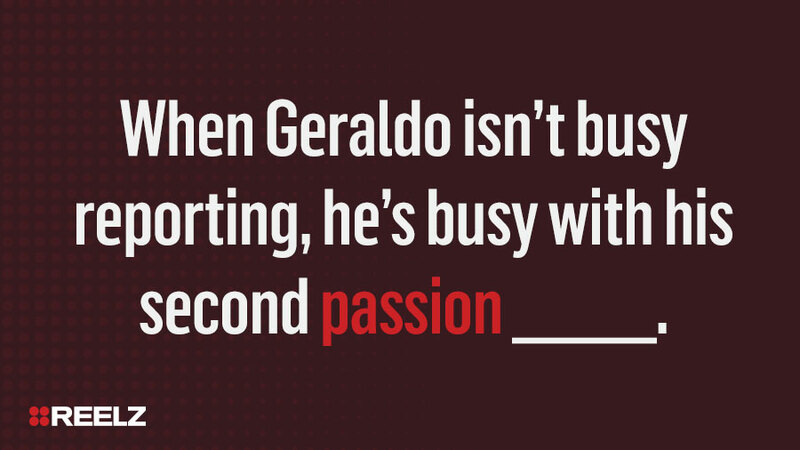 When Geraldo isn’t busy reporting, he’s busy with his second passion _____. Sailing! Geraldo has a passion for sailing which has taken him around the entire globe, and up the Amazon River!